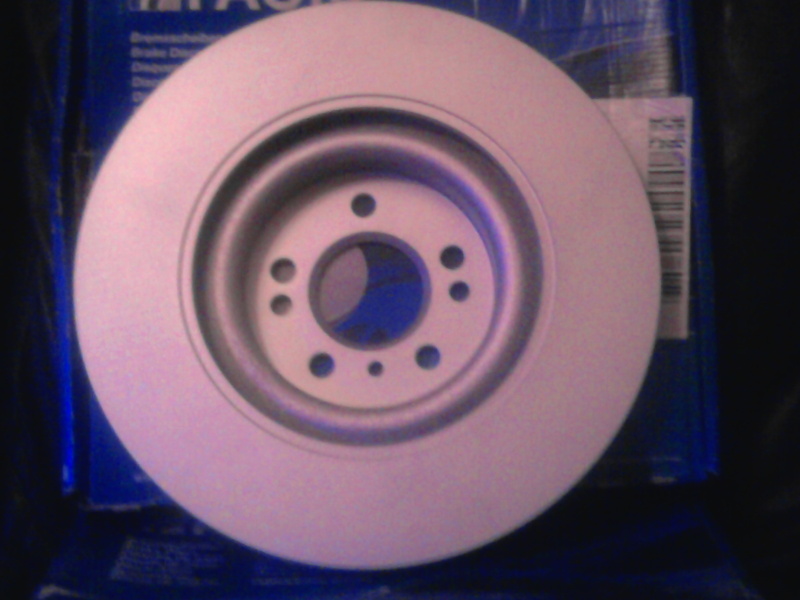 Mercedes-Benz Front Braking Discs/Rotors x 2 Brand new in original box. Cost £170 for the pair. These discs are being offered at half that price !! 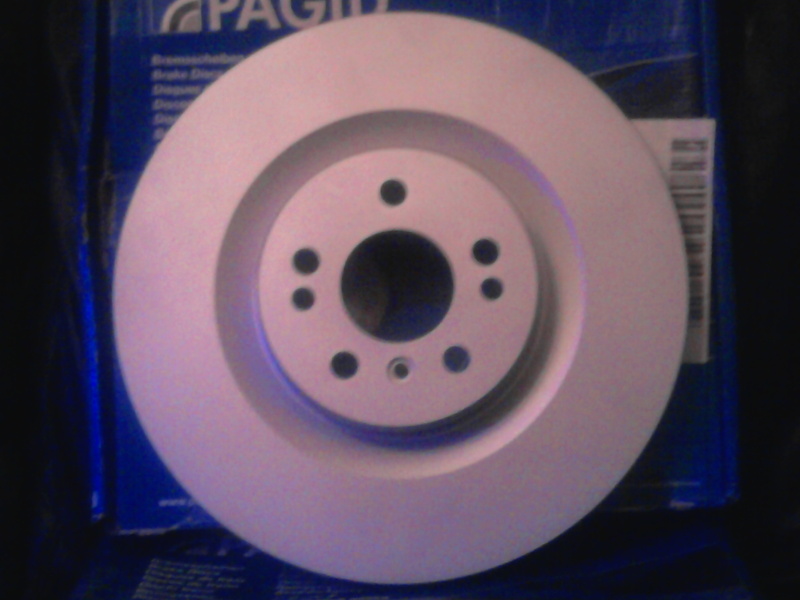 Manufactured by Pagid with hologram seal Silver protective coating No need to clean any machine grease or oil off the disc Ready to fit Will fit the following :- GL-CLASS (X164), 09/06 - M-CLASS (W164), 07/05 - R-CLASS (W251, V251), 01/06 - Make sure that the discs will fit your vehicle, as I cannot be responsible for any errors. No returns on the items. Collection or delivery at cost to be notified NB Packaged weight is 14.0kg per disc PAYPAL or CASH ON COLLECTION ONLY If paying by PayPal an invoice will be sent to your eMail address with instructions on how to pay PayPal is the safest way of paying. No bank account details are divulged. The payment is instant and covered by PayPal payment protection. Genuine questions will be answered as they are submitted. WARNING - Illegible, false,spurious and illiterate questions will not be answered and features are in place to filter and trace the origin. If you'd like to ask the seller a question, please add your question to the forum. Hi there, really interested in this, what sort of delivery costs are we looking at? Depending on which courier service shipping would be between £12.00 and £20.00. The cheapest obviously being £12.00 for a 48hr delivery. The combined weight is 28kg inc packaging. Please let me know if you want to proceed. Many thanks for your enquiry.